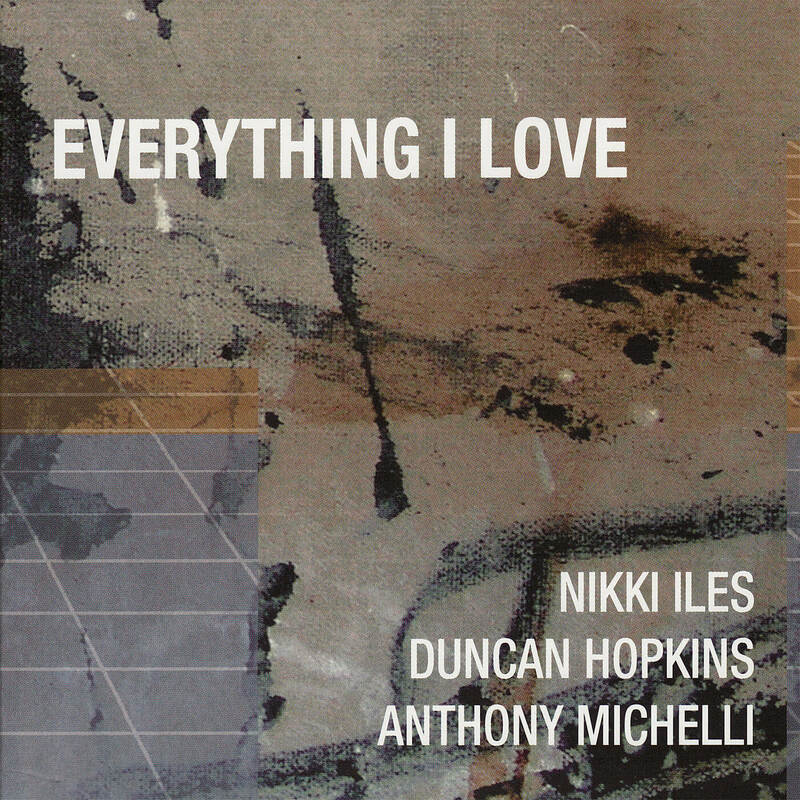 The new album ‘Everything I Love’ (Basho Records 5-2) pays homage to some of the composers that have influenced Nikki’s playing and created her own unique style. They include guitarist John Abercrombie, songwriters George and Ira Gershwin and Cole Porter. But it is her renditions of the work of the great Bill Evans, and the hugely admired John Taylor that demonstrate she is capable of handling the material of her mentors with as much confidence and sensitivity as they themselves, that make this album stand out. The album also demonstrates her own talents as a composer with two compositions which were originally recorded on the album “Secret” (Basho Records SRCD 3-2). That quartet featured the same line-up augmented with the masterful British altoist Martin Speake. They played two British tours to great acclaim in 2000 and 2002, and more recently the Nikki Iles trio have played in both Canada and the UK to very enthusiastic audiences. The empathy between Nikki and her collaborators is evident in both albums and despite their geographical separation they very much inhabit the same musical space. "A formidable UK jazz presence rising to her full height"